Bambounou debuts on Whities with new 12″, Whities 021 - Dr Wong - Emporium of Tings. Web Magazine. The London label taps the Parisian producer for its first release of the year. Parisian DJ and producer Bambounou will debut on Whities later this month with a new EP. Whities 021 marks the first release of 2019 for Nic Tasker’s label. In 2018, Whities released projects from artists including Giant Swan, Nathan Micay, Laksa, upsammy and Overmono. Whities 021 arrives on February 22 and is available to pre-order now. Check out the cover art and tracklist below. 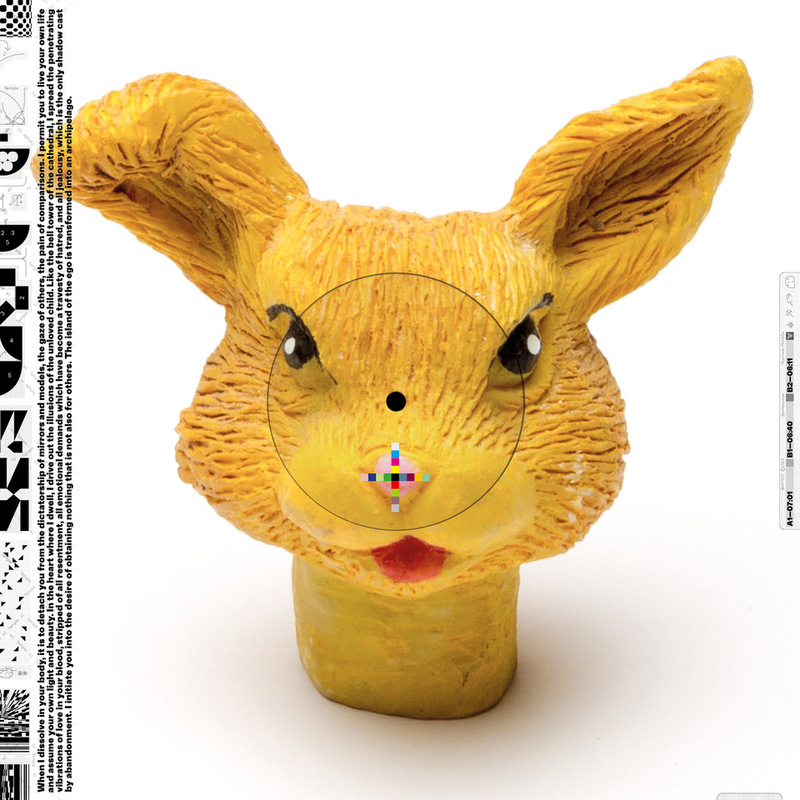 The post Bambounou debuts on Whities with new 12″, Whities 021 appeared first on FACT Magazine: Music News, New Music..